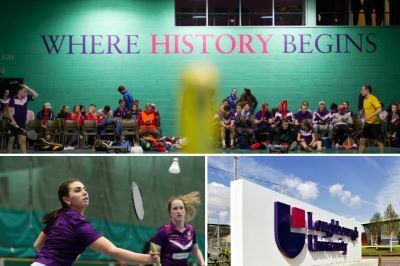 Loughborough Students' Badminton Club is made up of over 110 members all spread out over different levels, including Elite, Squad, Academy and Development. Squad is for our high club standard players, who also play in the local Leicestershire league, whereas Academy and Development is made up of people of all standards, from those who play lower level county to those who are just here for some fun. If you are a county player or development returner please put 'Session 1' in the additional information section. If you are a club or recreational player please put either session 2,3 or 4, this is just to make sure we don't overload each session.